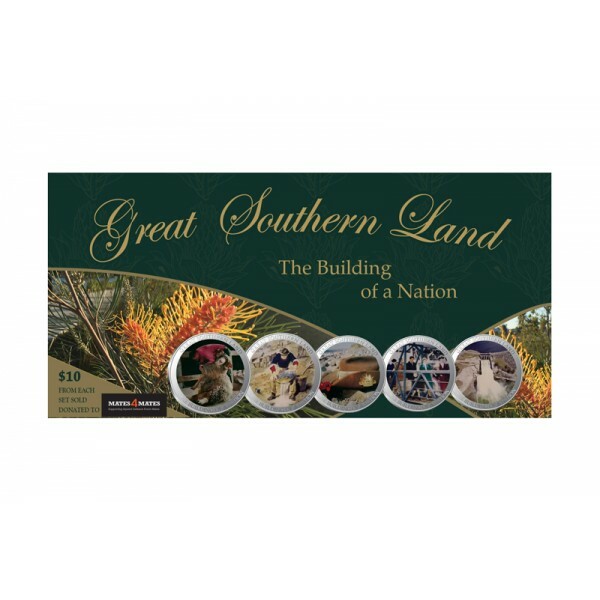 As part of the Great Southern Land series, we are pleased to present ‘The Building of a Nation’ collection. 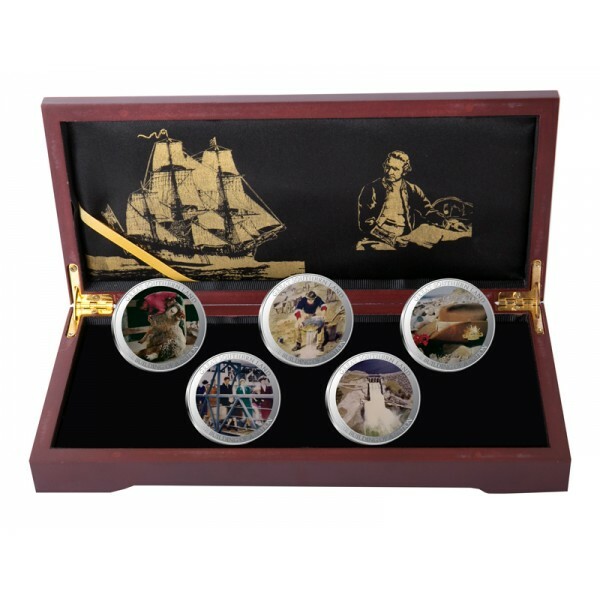 This stunning set of five features prominent times in Australia’s history, immortalised in full colour. 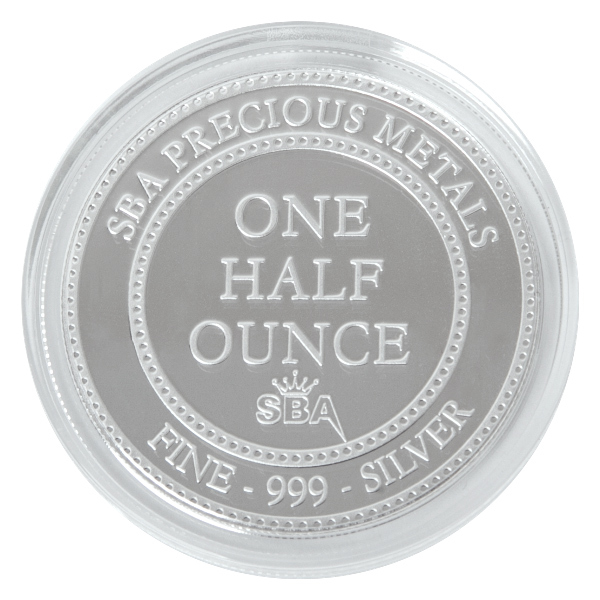 Each coin-like bullion round is made of 999 fine silver weighing one half ounce each and displayed in its own custom made box. 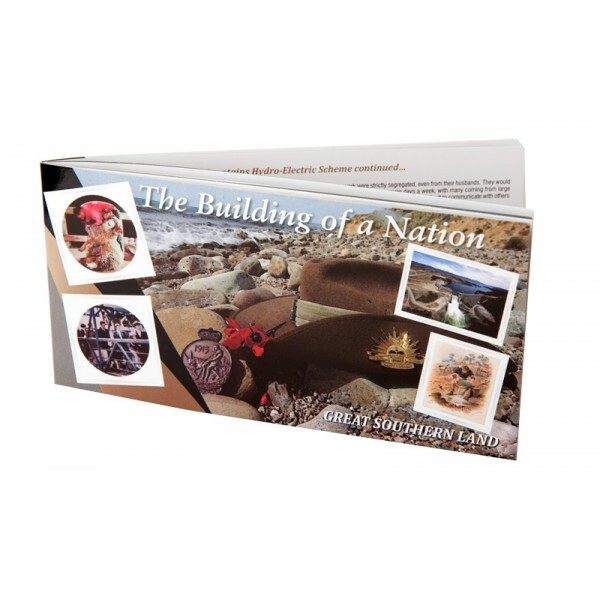 Accompanying this superb collection is a well researched and incredibly informative booklet telling the story of early Australia and how it was shaped into the nation it is today. 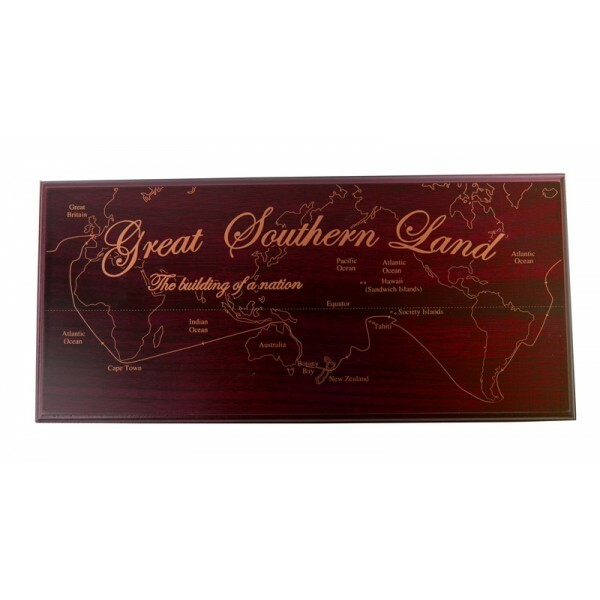 On the box lid is a map depicting Captain James Cook’s journey to the ‘Great South Land’, whilst the interior of the lid shows Cook looking down upon the collection with his ship, the HM Bark Endeavour beside him. 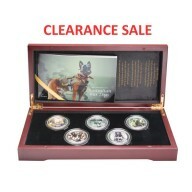 This is a limited edition of 5000, with each set of coin-like bullion individually numbered and comes with a Certificate of Authenticity. As the manufacturer, SBA are proud to donate $10 from the wholesale price of every set and $2.50 from every single sold to Mates4Mates. Mates4Mates are a charity which provides programs for current and ex-serving Australian Defence Force (ADF) members who are wounded, injured or ill. They offer physical, psychological and social rehabilitation services specifically designed to meet their needs. They also support the families of these Mates. 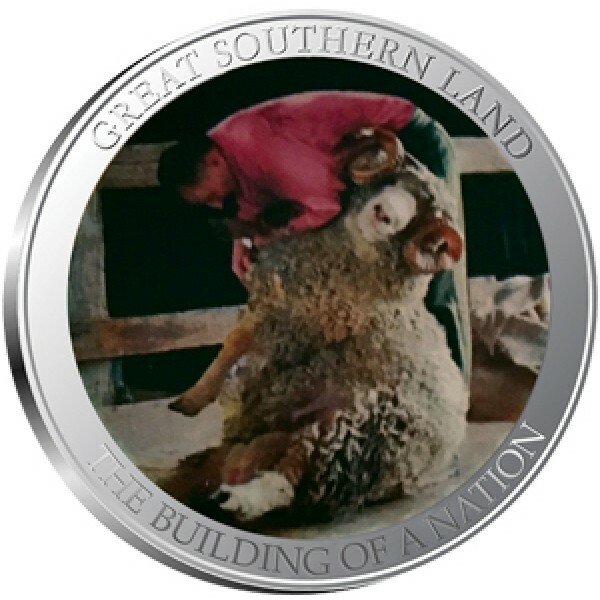 RIDING ON THE SHEEP’S BACK commemorates a time in our history when, for many years, wool was our most important product to the Australian economy earning a massive 40% of Australia’s export income. 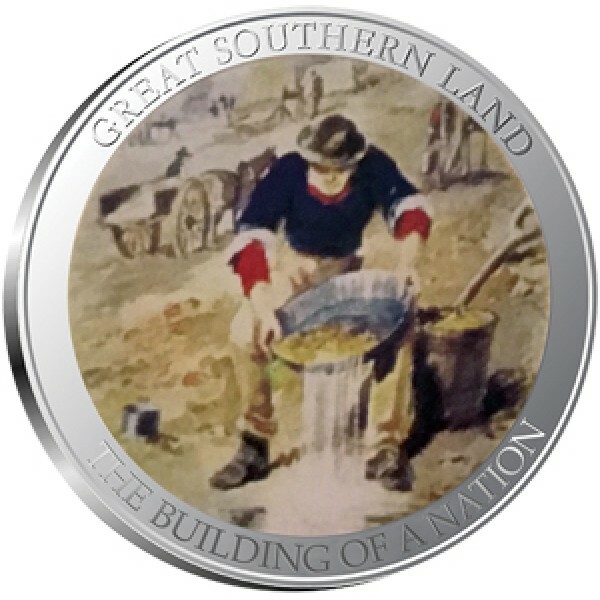 THE GOLD RUSH tells of the people that came from around the world to join with the local population, carrying the hope and aspirations for themselves and their families resulting in prosperity for some, and despair for others. AUSTRALIANS AT WAR is about a young nation being called upon to send its best men and women to a foreign land to prove itself in the theatre of war and being tested on the world stage, and how their bravery and sacrifice changed us forever. IMMIGRATION from the very first immigrants, it has never been easy for those coming to our land. We pay tribute to the struggles and contributions in a place they now call home. 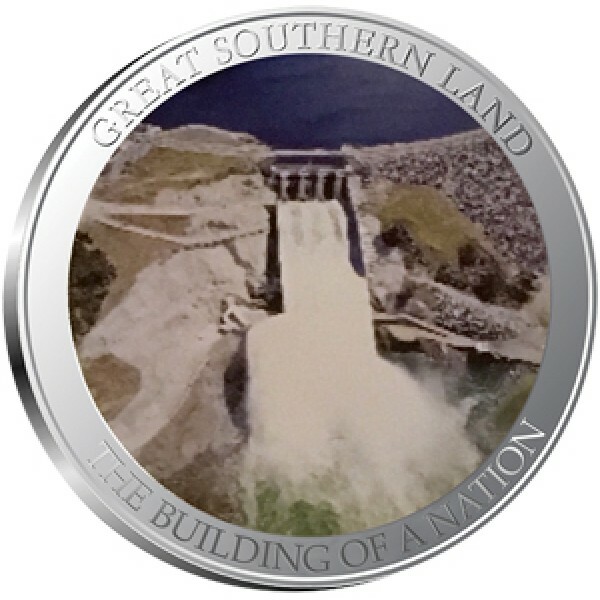 THE SNOWY MOUNTAINS HYDRO ELECTRIC SCHEME named one of the Seven Engineering Wonders of the world. 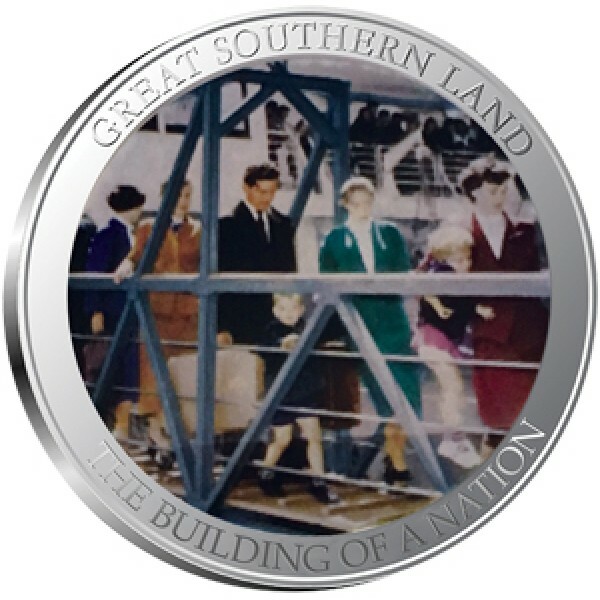 ‘The Scheme’ was completed on time and one budget, taking 25 years to build. 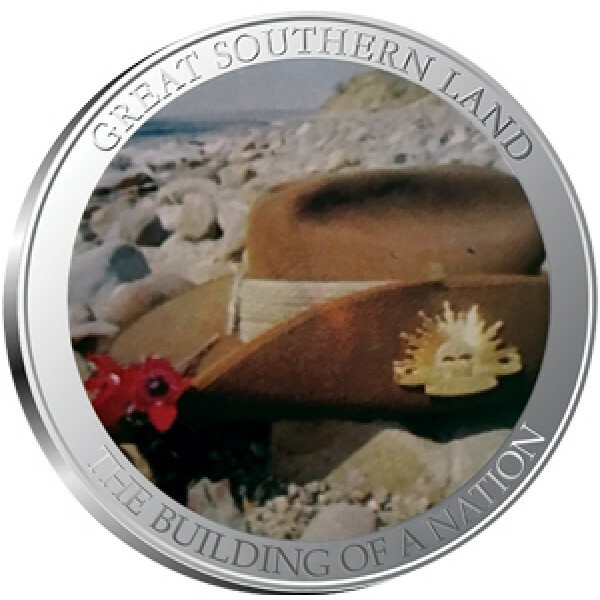 This stunning set of Australian History Bullion is perfect as a coin-like collectable or as a gift!